ately, by this time, the injury has often become severe. motion to all joints and soft tissues. 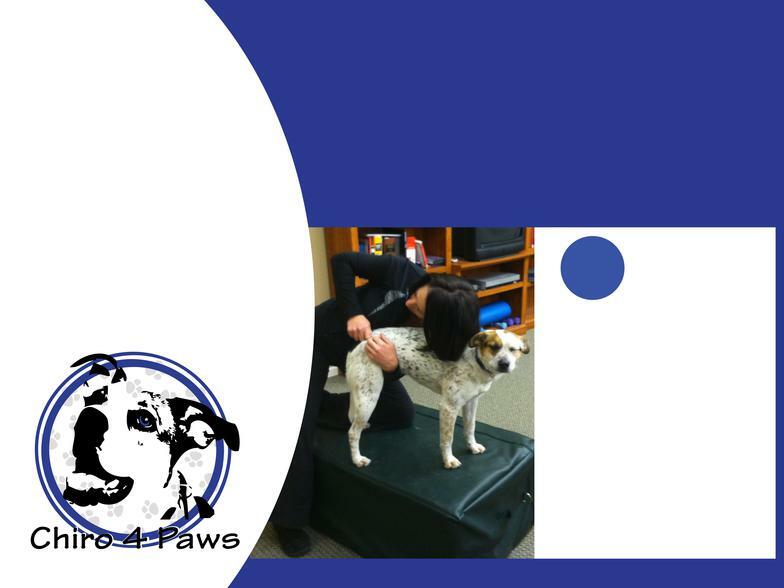 Does Your Pet Need Chiropractic Care?